Next month is October, a time for candy and getting scared. 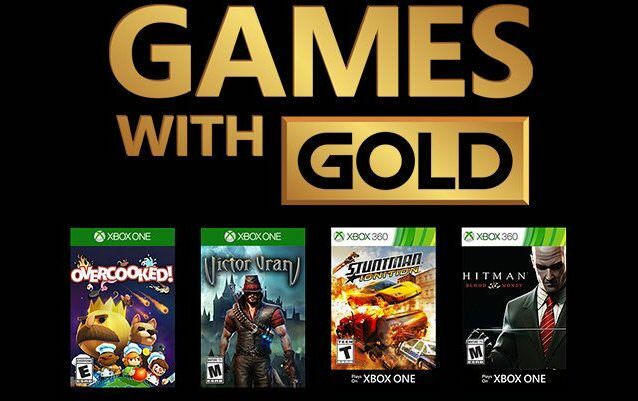 However, those looking for some free games through Xbox Games with Gold to provide some Halloween themed titles will be disappointed. They're a great selection but don't expect anything frightful. All Xbox 360 games are backward compatible with Xbox One. You have until the end of the month to download this month's Games with Gold.